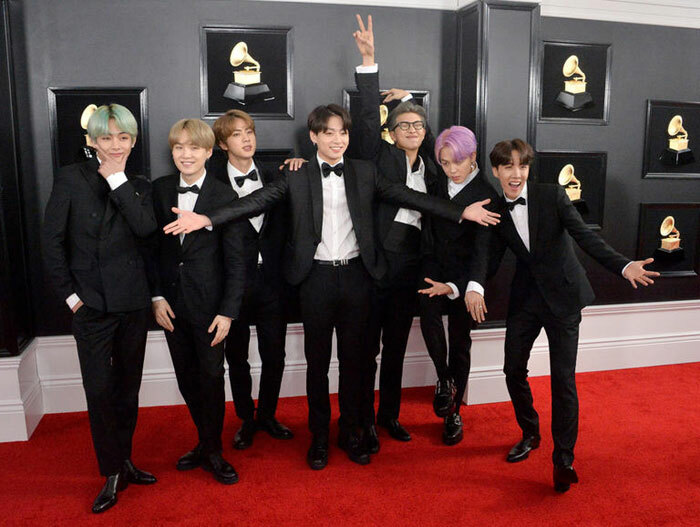 The latest album by K-pop boy band Bangtan Boys, also known as BTS, has entered its sixth straight month on the U.S.' main album chart compiled by Billboard magazine. 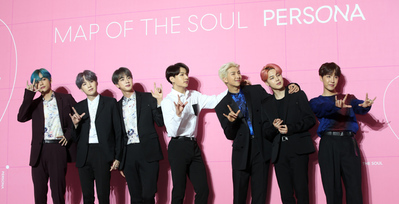 On the latest Billboard 200 chart released on Tuesday, "Love Yourself: Answer" was at No. 91. The album landed on the chart in September last year, and has remained there for 24 consecutive weeks. Meanwhile, BTS plan to release their new album sometime in the first half of this year.